Another day, another bizjet at Emerald Airport! 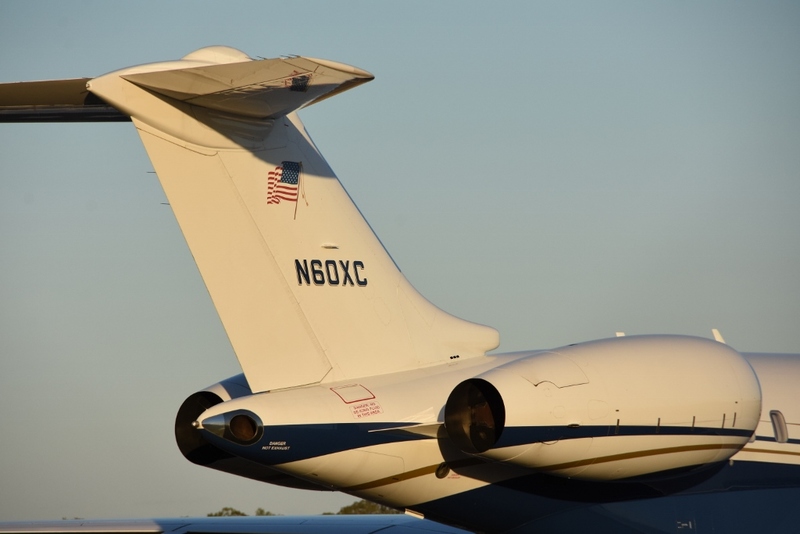 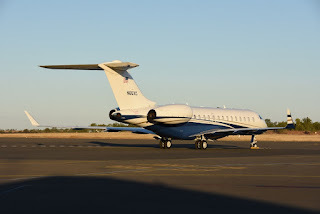 Quite a nice surprise for me when I called into Emerald Airport on Thursday 19 July finding American registered Bombardier BD-700-1A10 Global 6000 bizjet N60XC parked on the apron. 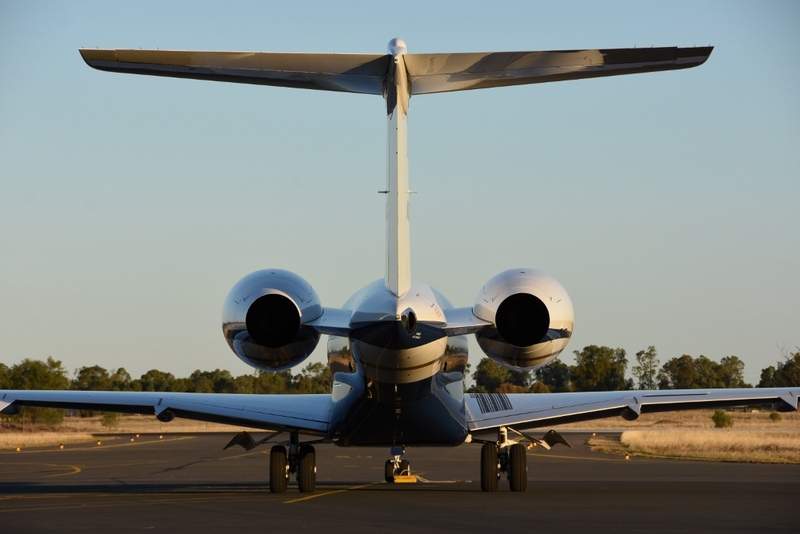 It was noted making a day-trip to Emerald, arriving from Sydney and then later departing to Brisbane. 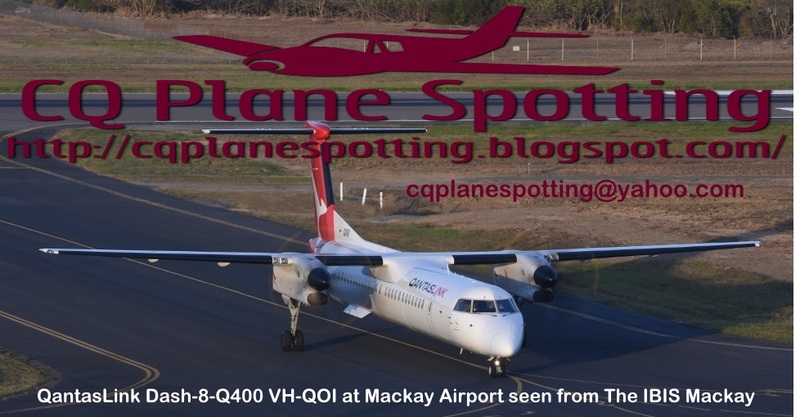 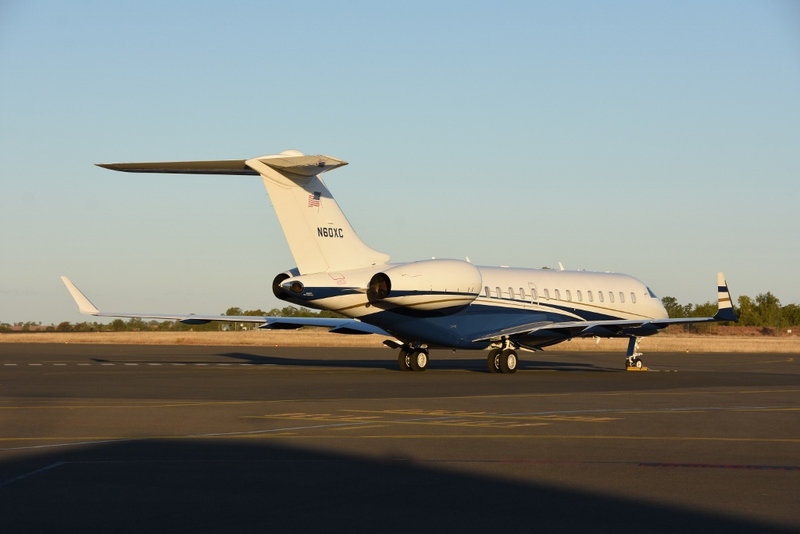 As we have mentioned previously, the sleek bizjet is a semi-regular visitor to CQ having made several visits to both Emerald and Mackay Airports during different times over the last year or so. Meanwhile, after arriving the previous day, Mackellar Mining Equipment / Flight Options (Australia) Cessna 560 Citation Ultra bizjet VH-MMC departed Emerald Airport for Biloela / Thangool Airport before returning to it Sunshine Coast base also on Thursday 19 July - see more below!